Of all the crafts children make, it seems the crafts with the handprints end up staying after the “end of the school year paper purge”. I know after three years of my children in school that statement holds true! 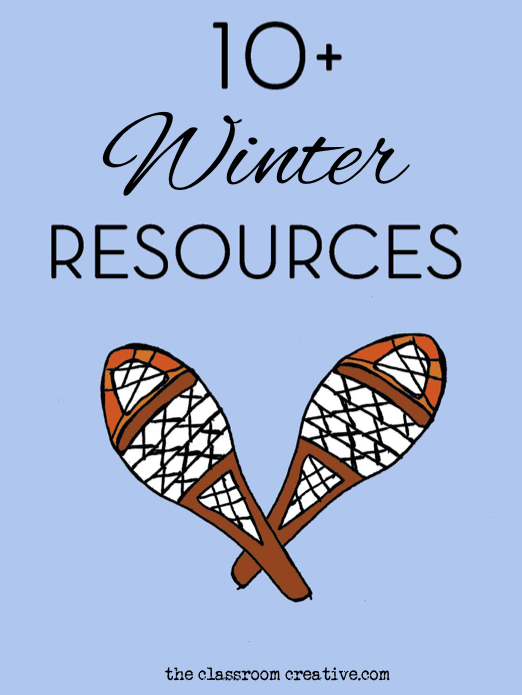 If your school doesn’t allow celebration of Christmas, the winter season is a great time to reflect with children. 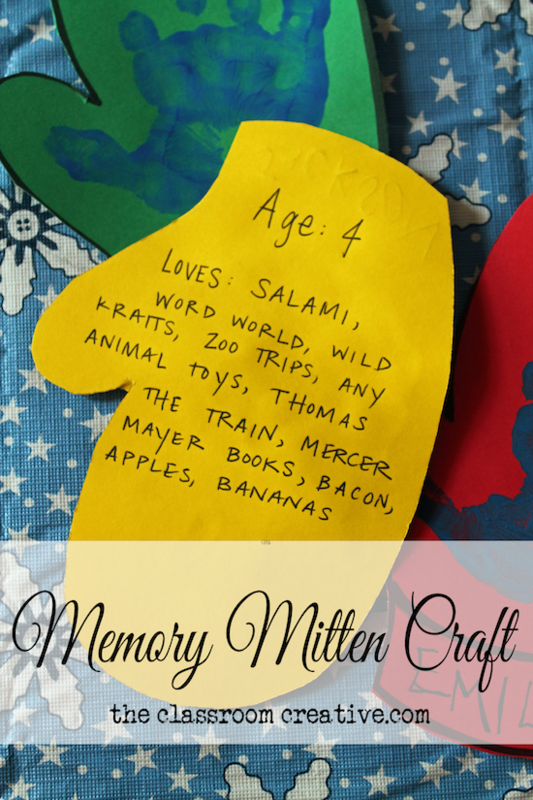 This mitten memory craft is a snapshot of who that child is at the moment: their handprint, their written name, and a sampling of their interests. 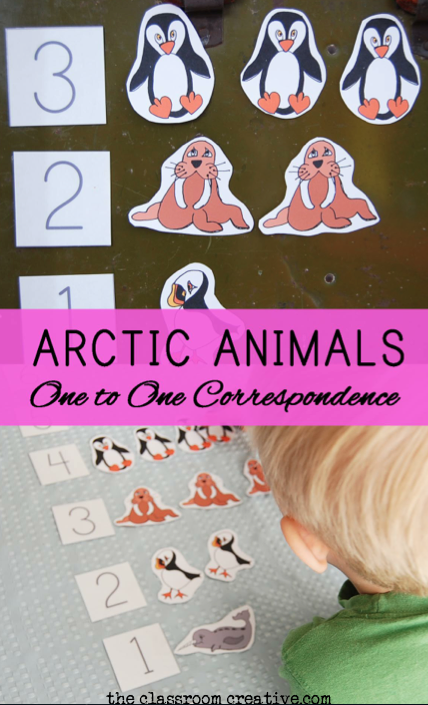 This would be a great holiday gift to send home to parents: simply laminate, hole punch, and string. 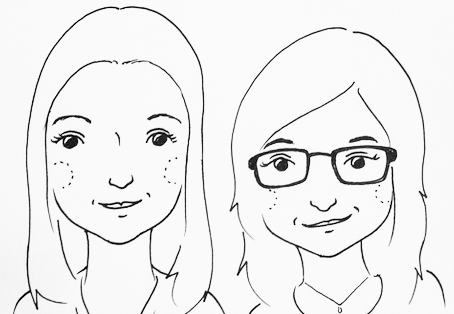 You could even add one of their school photos to the back. 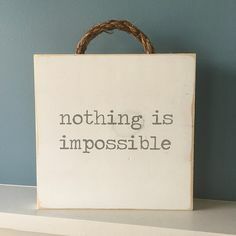 Or a magnet. 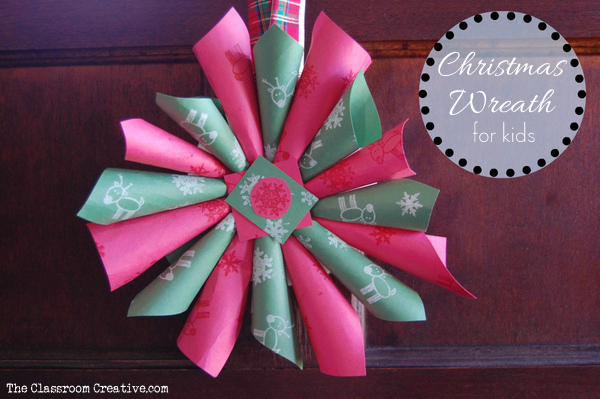 Or a clothespin magnet…you get the idea! 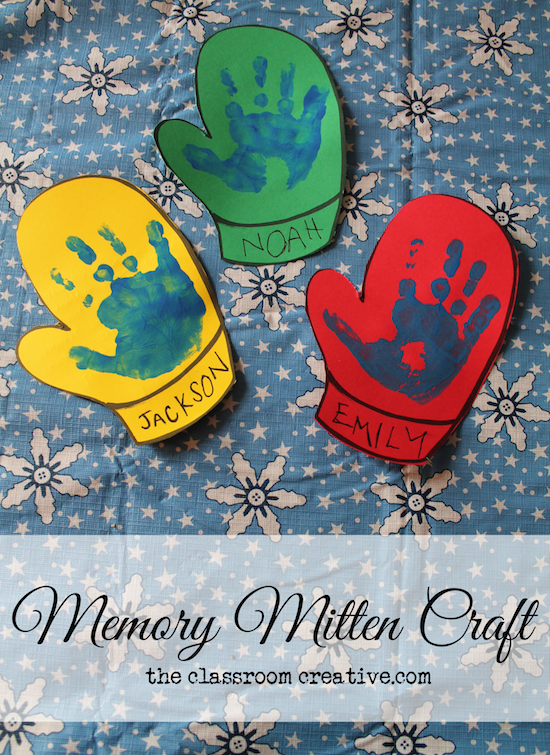 This memory mitten craft is something simple that won’t take up a ton of instructional time, but something families will hold on to for years. 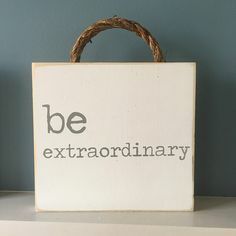 I plan to make more of these as ornaments for the grandparents in our lives. I wish I would have thought of this idea earlier when my sons were younger. 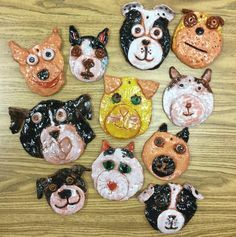 This is a great quick craft to do each year in the primary years, and after a few years of doing it…your children will be amazed at their growth of their handprint and their changing tastes! On the back, have children list their favorite toys, books, movies, foods, interests, place, and things! 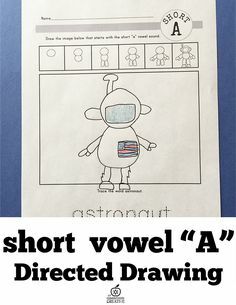 Obviously, older children in kindergarten and above can write out their list, but for younger children simply have them dictate. 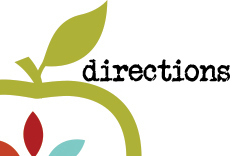 Print out template on colored cardstock of your choice. Have children write their names in the cuff. On the back of the mitten write age and favorite things list. Paint hand and slap down the handprint on the front of the template. 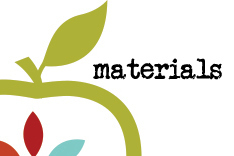 Dry, and then decide whether you want to laminate, make an ornament, or a magnet! 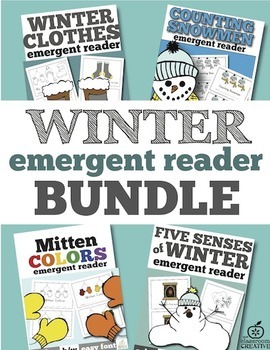 Mitten color words, snowmen counting, the five senses of winter, and winter clothes emergent reader bundle is avaialable at our TpT shop! Mittens Color Emergent Reader available in our TpT Shop.